Applicant tracking software is designed to allow HR managers to automate all recruiting processes. It can be cloud-based or installed on-premise and may come as free or open source software. This is especially useful for small businesses who may not have the money to invest in expensive solutions. Human resource (HR) management involves a lot of work, especially when recruiting staff. This process entails keeping applicant information, interview scheduling and prospect screening, among other workloads. Keeping up with these tasks not only requires manpower but a lot of time as well. Good thing a type of solution called applicant tracking software was developed. Using this tool, HR personnel do not have to spend countless hours trying to keep things in order during the entire recruitment process. To provide a more concrete definition of applicant tracking software, it is important to point out that this solution is very similar to customer relationship management tools. They only differ as the former is designed for recruitment tracking purposes. Typically such system automatically filters applications based on criteria such as keywords, skills, former employers, and other relevant prospect information. 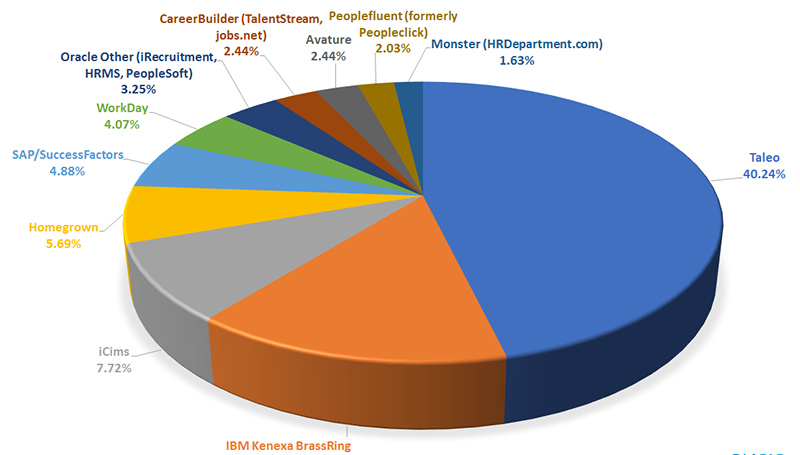 In a sense, this partly answers the question what is applicant tracking software?. For small enterprises, applicant tracking software usually comes as a part or an add-on to an HR suite or information system.  This is commonly due to the fact that these tools are used for recruitment specific needs. On the other hand, medium to large businesses use either open source or cloud-based versions of the solution as they come with more functionalities and are often maintenance-free. The primary function of applicant tracking software is to come up with a single location for an organization’s recruitment information and processes. It aids HR personnel in managing resumes and applicant data, which are captured from the company’s website or from applicants on job boards such as LinkedIn, Monster and Hotjobs. Applicant tracking software developers assist businesses in the data migration process. For cloud-based software, third-party applications are allowed to integrate with applicant tracking software. Solutions such as these also allow jobs to be posted where applicants can readily view them. This and more features answer the query of what is applicant tracking software. These benefits have resulted in the increased use of applicant tracking software in the United States, which is seen to continue in the immediate future. In fact, the US market for the software is forecast to grow at a CAGR of ~10% from 2018 to 2020. Growth drivers include increased use of smartphones, greater demand for cloud-based applicant tracking software, and growth in the use of social media. Constant innovations have been driving this development, with more and more HR managers embracing the tool as a recruitment platform. Despite their importance in the recruitment process, applicant tracking software is not limited to data mining and collection capabilities. So what can businesses get from using this type of solution? Below is a comprehensive discussion on the benefits of applicant tracking software. Applicant tracking software improves workflow through automation of the recruitment process. It can likewise analyze and coordinate recruitment efforts, which can greatly improve the process. To complement this function, the solution manages human capital, allowing organizations to present opportunities to internal applicants before attempting to recruit outsiders. Ideal candidates can be identified through existing information or by external means. Aside from this, applicant tracking software gives users absolute control over employee information. Data can be filed, managed and shared all from a single place. It can help any HR department in processes such as onboarding charting, staff training, promotion and even succession planning. The recruiting process is streamlined, therefore, reducing costs from recruiting, interview, hiring and onboarding. This is done by determining talent gaps and subsequent identification of required job roles. Applicants are automatically sorted and filtered to separate the best from the rest. Applicant tracking software is useful in measuring worker performance. This functionality helps managers identify top performing employees while pinpointing areas that could use improvement. The solution can aid in engaging staff through performance metrics, which can be used to set goals. Through such system, employee compensation can be provided to employees who reach their targets, thus, motivating staff. This practice is very useful in talent retention. Employee development is another area where such software can prove useful. It promotes employee engagement and career growth, development and education. With this solution, managers can determine workers’ core skills, which can be honed to benefit both staff and company. Also, applicant tracking software can greatly help succession planning by monitoring talent and identifying potentials for leadership positions, as succession planning is important to company growth and sustainability. The software also has the capability to make HR administration much simpler for managers. It offers solutions to monitor payroll, leave time, benefits and other pertinent processes, all from a single platform. This will enable any HR department to focus on more pressing issues. For those that are deployed via cloud technology, easy access to employee files is a given, helping managers make quick but informed recruitment decisions. With applicant tracking software, users are also able to measure employee performance objectively. Performance metrics can graph performance not only for rank and file employees but for leaders as well. It also provides much-needed feedback to managers, which can be used to improve company leadership. BambooHR, one of the best applicant tracking systems out there. What Are the Features of Applicant Tracking Software? With all the benefits that applicant tracking software has to offer HR managers, a range of functionalities makes this tool even better. So what does applicant tracking software do? It brings the comfort of automation and accessibility to what once was a laborious process, which is basically the purpose of applicant tracking software. The following defines the ideal features of such solutions and is expected to give readers an idea what to look for in this platform. Social media integration: Such systems must seamlessly integrate with social media tools, which facilitates social media recruitment. Many applicant tracking software employ social technology. This functionality enables users to get jobs out in the open more quickly, not just locally but globally as well. In this way, applicant profiles and status updates are also easily trackable. Most applicant tracking tools can be upgraded to gain this feature. Smartphone integration: As more and more job hunters are using smartphones, software developers have given mobile devices access to job portals and application systems. This has been proved to be a key recruitment channel for many companies. Cloud-enabled software: To boost telecommuting, cloud-enabled applicant tracking software was introduced. With this feature, managers can work from virtually anywhere. It allows users to access applicant data from any computer with an Internet connection and a browser. Software that does not have this capability can be upgraded to provide this function. Online application portals: Since its inception, online application portals have undergone remarkable improvements. These portals now offer ease of use and enable users to directly publish to job boards and search engines. This practice can save companies both time and money. Enhanced resume parsing: This feature enables the system to automatically read resumes from email and online applicants. It also creates a shortlist of candidates, eliminating the rigorous task of sorting through resumes. Candidate matching is also a breeze as the software can process a wider range of resume formats. Powerful reporting: With applicant tracking software, businesses can stop using spreadsheets to come up with accurate recruitment reports. This, along with dependable recruitment metrics help departments save time and resources. Task automation: More advanced applicant tracking software are now capable of automating more tasks and workflows. With these improved features, many repetitive tasks can now be automated. These functionalities and more gives us an idea as to why use applicant tracking software. What are Examples of Applicant Tracking Software? Online HR software service BambooHR is specifically designed for small and medium-size organizations. This user-friendly solution provides companies with the ability to migrate spreadsheet data to an HR Information System. It has an applicant tracking system that can handle virtually all matters HR. Its visually stunning interface is bound to make HR management a more enjoyable task. The software has a variety of useful features that include personnel data modules, tracking capabilities and powerful reporting tools. The solution can also track employee performance and offers a wide range of apps for operational systems. It can integrate with more than 20 HR tools and business management applications, its Open Application Programming Interface is able to expand much of the software’s capabilities like expense tracking, benefits administration and reporting. A relatively simple and flexible HR software, Zoho People can cover just about every aspect of HR management, including records, attendance and leaves. The solution is ideal for use by companies who want a ready-to-use platform without the hassles of customization. A key feature of Zoho People is its centralized hub, from which every aspect HR management resource can be accessed. It also supports mobile devices so that managers can work from anywhere at any given time. This leads to improved employee performance and enhanced productivity. The system is also able to integrate with other applications while using real-time analytics in utilizing employee data. Designed for small and medium business enterprises, the software is being marketed at very flexible pricing models, which can go for as low as $9 per month. Zoho People is fully integrated with other products, offering workers the much-needed room for collaboration. Workday is a cloud-based solution highly designed for enterprises of global reach. The software is essentially an all-in-one human capital management, financial, payroll and management solution. The platform offers users real-time insights, global visibility and predictive analytics. It is easy to use and can efficiently carry out absence management, benefits administration and bank statement reconciliation tasks. Its cloud-based nature makes the need for upgrades unnecessary, assuring users will always be using the most recent version of the software. Data security is second to none as Workday efficiently protects against a variety of threats, data breaches included. A web-based HR software, ADP Workforce Now is specifically targeted at medium size enterprises. The solution is capable of automating just about any HR process using a single dashboard. Management and coordination of multiple HR processes can be achieved as it is able to come up with more user permissions. With the platform, users can manage worker benefits, holidays and create reports with ease. ADP Workforce Now offers capabilities such as time and attendance, talent and payroll and benefits management. A benefit plan creation wizard can be used and configured in accordance with company on-boarding processes. The benefits administration features comply with IRS requirements, assuring users that everything is within the legal framework. Ultipro is a cloud-based human capital management software that offers multi-HR functionalities in a single platform. Its offerings include HR, compensation, talent, payroll and time and labor management applications. Using the solution, managers can monitor all employee information such as benefits information, employment and performance history, along with personal data. The software can perform financial management tasks such as payroll administration, tax management and compliance, eliminating the need for additional accounting solutions. Also, its benefits administration function is able to guide workers by informing them of benefits choices, not just for the employees themselves but for their families as well. Employee engagement and employee development is also possible with the platform as it comes with human capital, succession and performance management tools. Another strength is Ultipro’s reporting, workforce analytics and business intelligence tools, which can give managers accurate insights into their employee pools. Key metrics can be collected by mining data from across all areas of people management. These examples of applicant tracking software and their descriptions essentially answer the question how does applicant tracking software work?, while giving insights on what to look for in such systems. Whozwho is an applicant tracking and ranking system designed to help employers find the ideal candidates. Unlike most applicant tracking solutions, Whozwho uses innovative matching and ranking technologies to analyze and sort through tens to hundreds of applications and automaitcally creates a shortlist of potential candidates who are ranked based on expertise, skills, personality, and other attributes set by the employer. With Whozwho, users no longer have to manually go through applications and spend time and money to find the perfect candidate. It even eliminates the need to review applications, speeding up the whole headhunting process and helping businesses and organizations get their job openings filled quickly with the right people. As with most automation software, the cost of applicant tracking software largely depends on a number of factors, which include business size, number of locations/users, hiring volume and software features. Prices can range from as low as $50 per month to as high as $650 per month, excluding implementation fees. However, the benefits of such software are often seen to outweigh its high prices. And besides, for small businesses, there are always free versions, which most often than not offer very useful functionalities. Overall, it is pretty much up to leaders to choose which solution is best for their company, both in terms of functionalities and features. What Are the Latest Trends in Applicant Management Software? The use of applicant tracking software in the United States has been steadily increasing. 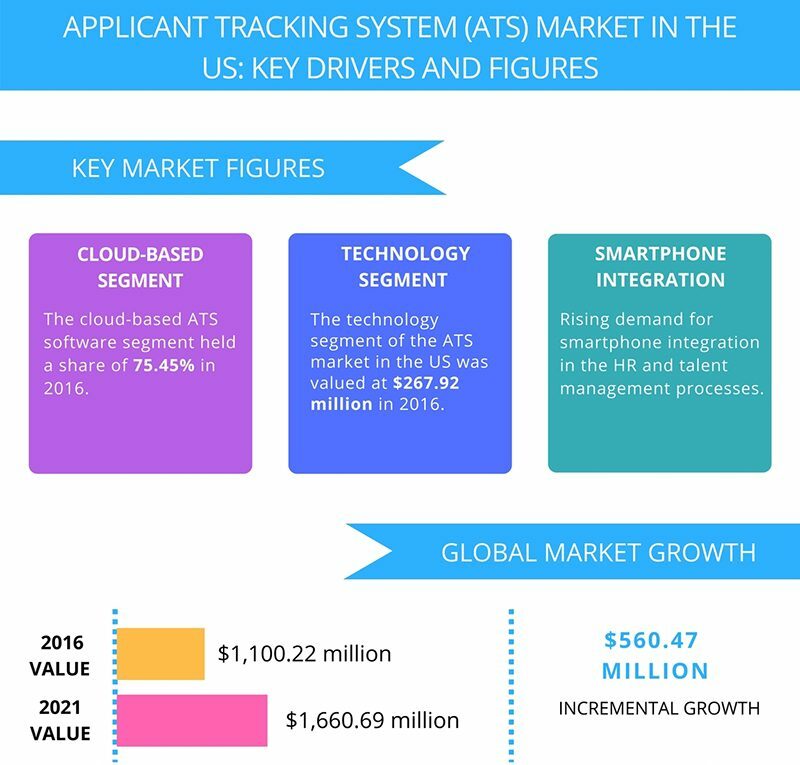 In fact, the US market for applicant tracking software is seen to grow at a CAGR of 7% during the period 2017 to 2020. This growth is being driven by the development of innovative upgrades to such systems. New functionalities are changing the way HR professionals see the solution as a recruitment tool. As could be expected, cloud-based applicant tracking software will remain as the dominant platform. However, the US market for such tools will remain fragmented due to the presence of multiple vendors. With increased competition, these vendors continue to focus on technological development to gain market edge. Meanwhile, The top emerging trends that have been driving the US market for applicant tracking software include increased use of social media, applicant tracking software’s integration with analytics tools and the rise in the demand for integration with smartphones. Software and resume compatibility is a known pitfall of the solution. It has been known to make the error of automatic elimination of resumes that it cannot read and interpret. This can result in missed potential great hires. Likewise, resumes in PDF format can be misread, which can also adversely impact the hiring process. Also, most graphics cannot be read by a vast majority of such software, while resumes created in different formats can result in incorrect categorization of data. These downsides can greatly reduce the value of applicant tracking software in the hiring process. This is precisely the reason why potential users should scrutinize software features first before committing to a service.